Harkins Theatre - Yuma Palms Regional Center – Yuma, Arizona | Welcome To Yuma Palms!Yuma Palms Regional Center – Yuma, Arizona | Welcome To Yuma Palms! Reloadable Gift Cards on sale NOW! 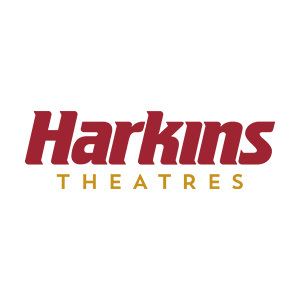 Valid for tickets, loyalty items, concessions, and PlayCenter admission at all Harkins Theatres. FREE Medium Popcorn with each $25 purchase or reload!